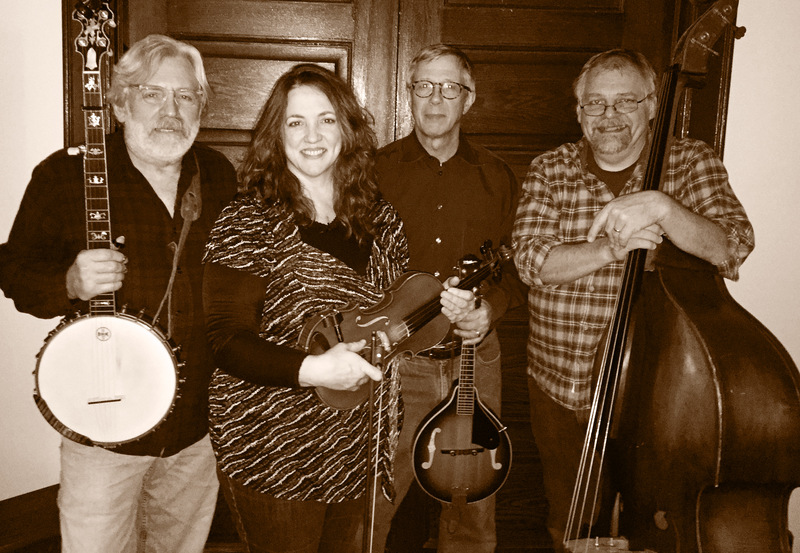 Dust Bowl Ramblers are performing at 7 PM, Wednesday July 26 at the Clarence Historical Society Museum (which is air-conditioned, by the way) at 10465 Main Street. The performance is a fusion of music and history, as they will talk about the historical context and show images to introduce the music they’ll play. Despite the presence of the word “Depression” in the historical time period, this show is uplifting and enjoyable, exemplifying the ways in which all hard times have been made slightly easier by music. The lineup is a who’s who of Western New York folk. Tom Naples, who plays banjo, guitar and vocals, has spent a decade collecting this music and the oral histories of those who have knowledge of it, and also co-authored “The American Deal” musical with another Clarence resident, Jon Elston. John Brinkman (on bass and vocals) has performed with the Black Rock Fiddle Group, Box of Wine, and More than a Nickel’s Worth. He also coordinates the music for the Clarence Farmer’s Market. Curt Ahrens (on vocals, guitar and mandolin) has performed acoustic music in Western New York since the 1980s, in Liberty Bay, Spike Driver and the Nine Pound Hammers, Free Range String Band, Them Other Pluckers, and many more. Maggie Zindle, on fiddle and vocals, performs with the Skiffle Minstrels and Slim Chance and the Can’t Hardly Playboys.